Horror in the Hammer's FRIGHT NIGHT THEATRE is now accepting short and feature film submissions for its 2015 screening programmes. Fright Night Theatre is a not-for-profit and fan-driven competitive horror film and cult movie festival in Hamilton, ON, Canada. Each season, Fright Night Theatre selects some of the best horror and genre feature films and short films from Canada and around the world for a year-long screening series that culminates in our Fright Night Theatre Awards. Previous official selections include such genre hits as Lloyd Kaufman's Return to Nuke'Em High (Vol. 1), Don Coscarelli's John Dies at the End, and Astron-6's Father's Day. 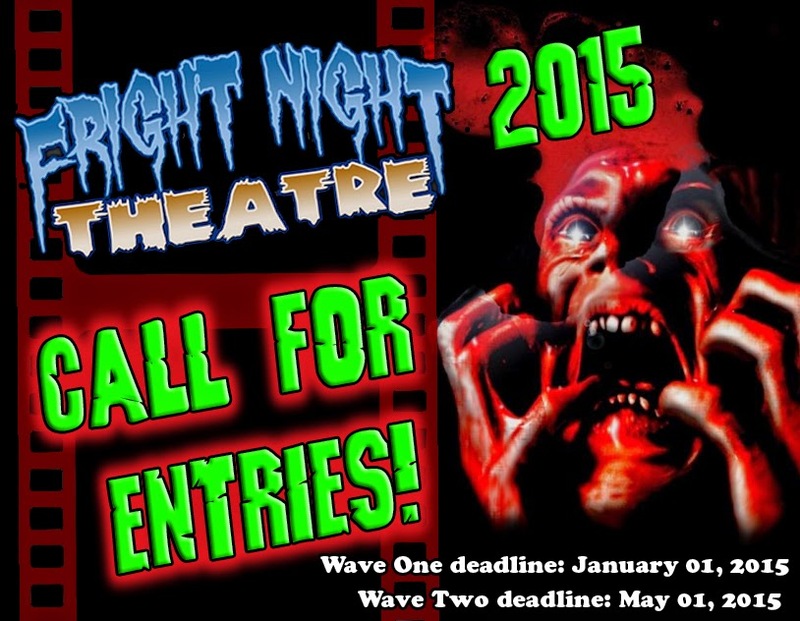 Fright Night Theatre is now accepting submissions for its 2015 competitive season. Films will screen in February, March, May, June, September, and November 2015. Established in 2009, Fright Night Theatre is a year-round screening program that combines the best aspects of a film festival with the intimate and interactive atmosphere of grassroots revival cinema. Fright Night Theatre is not just a scary night at the movies – it’s a celebration of fringe film-making, controversial cinema, tongue-in-cheek B-movies, and the art of the macabre.  No submission or entry fees!  Devotion to grassroots promotion of your film! Canadian and International filmmakers and distributors are invited to submit feature and short films (both current and classic) in the horror, cult, and exploitation genres.